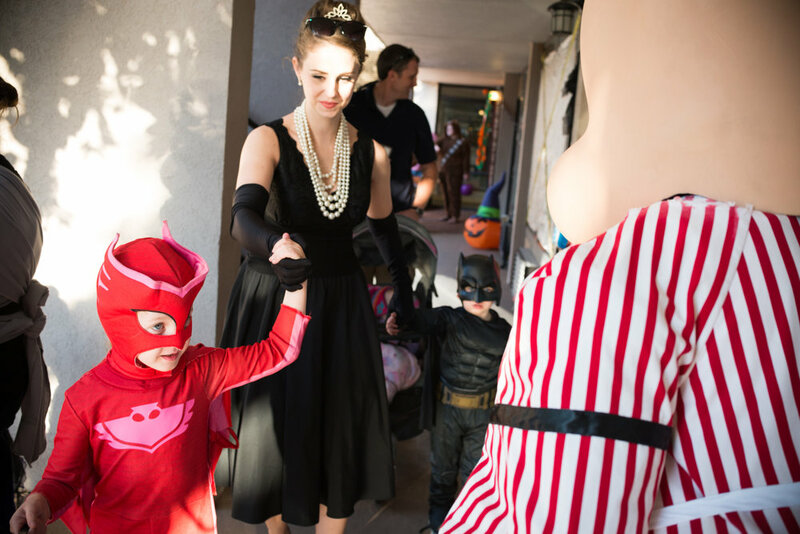 Annual tradition continues to provide a safe Halloween option for Lake City famalies. 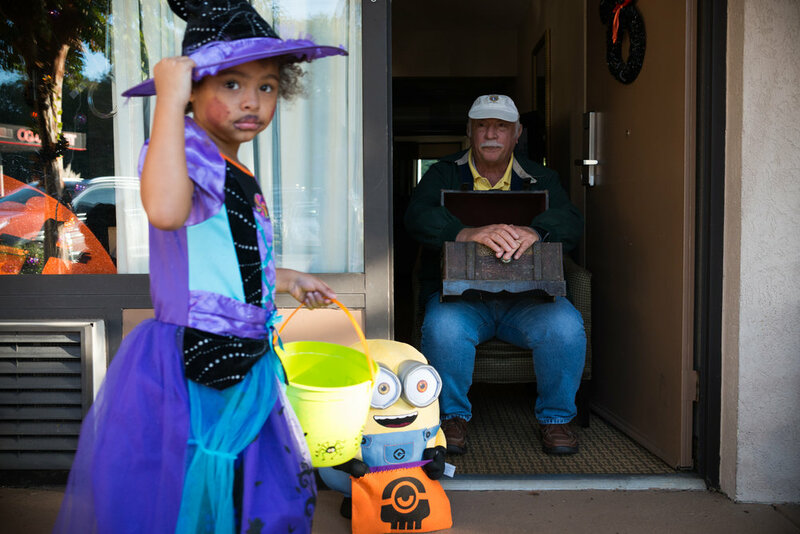 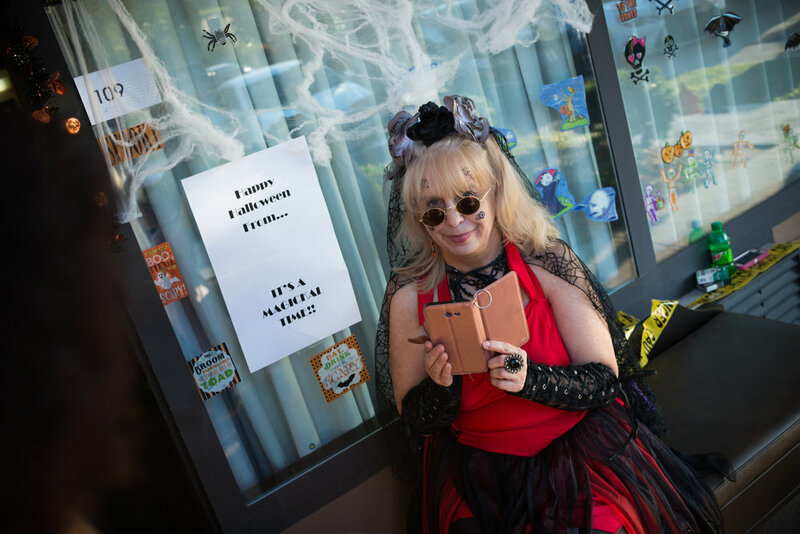 Each year the Wyndham Garden hotel in Guntersville makes a block of rooms available to local groups and civic organizations who donate time, and more importantly, candy so that local families have a safe place to take their kids for a traditional door-to-door trick or treat experience. 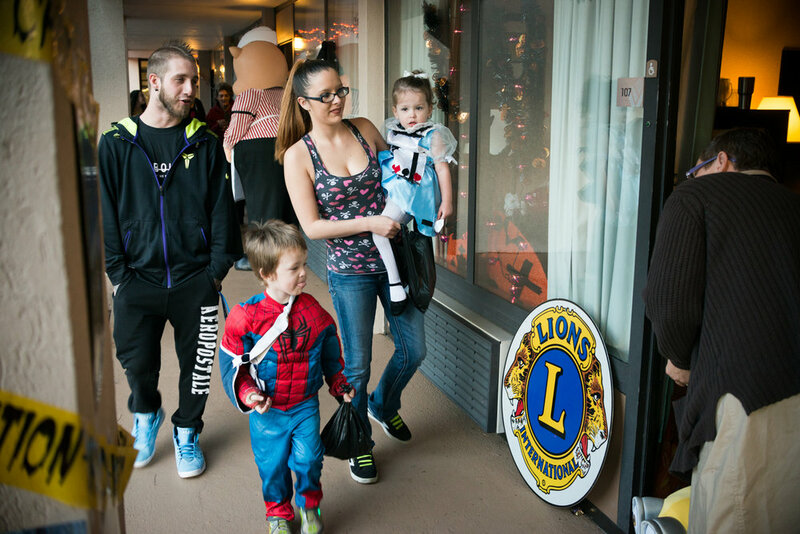 Working with the Wyndham Garden, local groups and businesses make the fun possible. 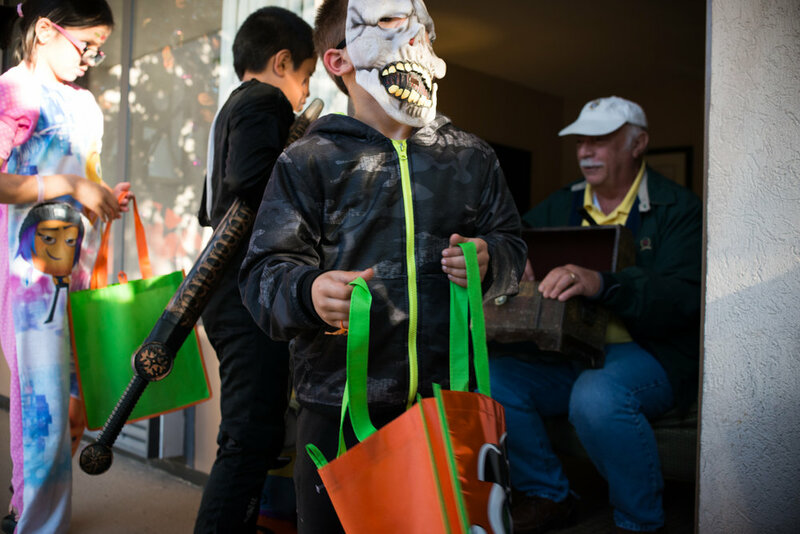 A few of those handing out candy this year included the Guntersville Lions Club, the Guntersville High School Anchor Club, Piggly Wiggly grocery store, the Guntersville Police Department, and the Marshall County Sheriff's Office.